ADP Philippines is a KPO site, it has been in the country since 2010 and an offshore subsidiary of ADP inc. ADP is a global leader in Human Resources and Payroll Solutions. 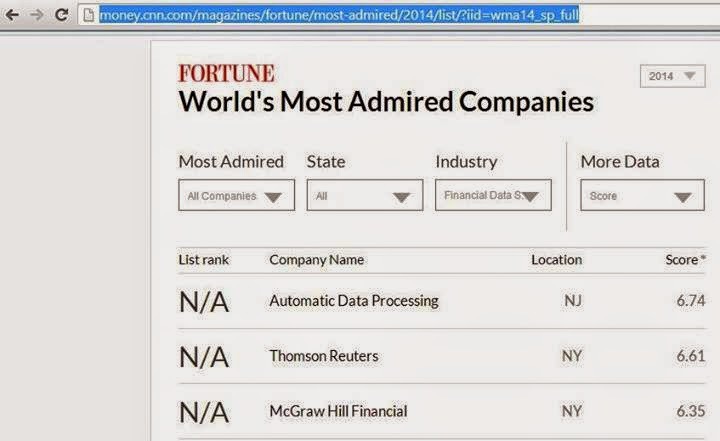 ADP is also ranked as #1 in Financial Data Services Category on FORTUNE Magazine’s List of World’s Most Admired Companies for 2014 beating Thomson Reuters source. FB and phone is not allowed on workstations, you can use the free wifi to connect your phone to FB. Health and Wellness: Free Fruit every Friday, discounted Golds Gym membership. ADP is in front of The Landmark West St. entrance and beside Mini Stop.